At this moment it is only possible to subscribe like a distributor Forever for residents in these countries. You cannot buy as a simple consumer / customer without discount from the online shop. India is a self-contained area. Bhutan, Maldives, Nepal, Sri Lanka a belongs to this area, too. 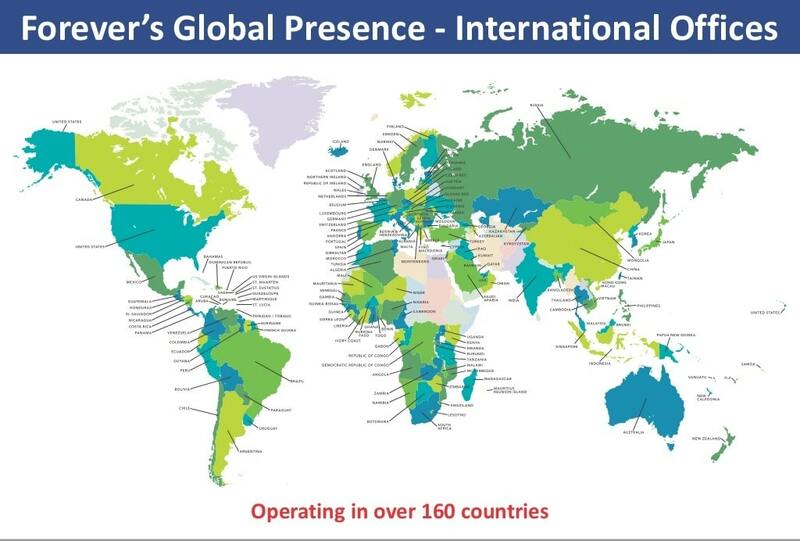 From the same online page you can subscribe as an FBO (Forever Business Owner) in all these countries. You have only to choose the country of your residence under “adress”. “You are registering into India store. Thank you for choosing Forever Living Products (FLP). This is the first step towards better health and a potential of earning unlimited wealth. Before you proceed further, you should read through the guidelines below. You must be 18 years of age and an Indian resident. You will need to submit a signed physical print of this application and the self-attested required documents which will be shown once you hit the Review Application button. Only a signed Forever Business Owner Application will be deemed valid and will be allowed to purchase products upon submission of this form and verification of the required documents. Please note it is mandatory to submit a self-attested photocopy of the PAN card along with the physical application. If you are submitting your application on the same day before 8.30 a.m., you may visit any of our Forever India Offices to have the application form validated. If not, you have up to 30 days starting from the date of submission to validate your application form, along with the required documents. COOLING OFF PERIOD: Upon joining, a Novus Customer has the option to cancel this contract/agreement within 60 days from the date of acceptance of this agreeement & return all products purchase from the company in saleable condition to obtain a full refund. Each Forever Business Owner (FBO) has an obligation to become familiar with the company policy. FLP DOES NOT claim/guarantee that a FBO will acheive financial success without working or by relying solely on the efforts of others. Compensation in FLP is based only on the sale of its products. A FBO is an independent contractor whose success or failure depends on his/her personal efforts. You DO NOT get paid merely by recruiting people. FLP has NO Joining Fee, NO Annual Fee, NO Renewal Fee. FLP makes No-medical claims on their products. We are NOT DOCTORS and our products are NOT MEDICINES. Please read ‘The Fine Line’ to clearly understand the difference between drugs/medicines and dietary supplements. FLP DOES NOT give rights/ sole selling agency to any individual/ concern/ organisation of a particular area/ territory/ city. 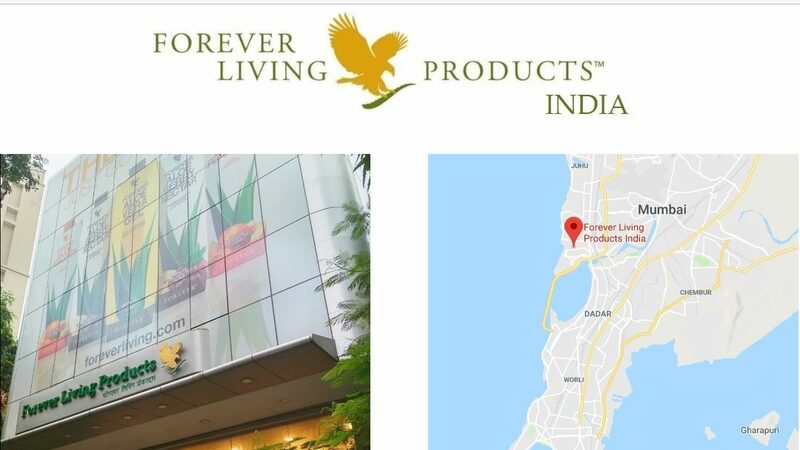 FLP products are NOT to be sold loose/repacked etc. except for the official packaging. FLP DOES NOT ask/compel you to purchase products in more quantities than your immediate requirement either for sale or consumption. NO investments or bulk purchases are allowed in FLP. If you come across any individual offering investment schemes, please notify the company for immediate action. First order minimum requirement is 1000 Rs including tax. The first order needs to accompany the distributor application for. A designated order form is not required. Price list can be downloaded from www.foreverliving.com. Please click here to view a text by the Indian office with explanations on who is entitled to receive bonus payment.